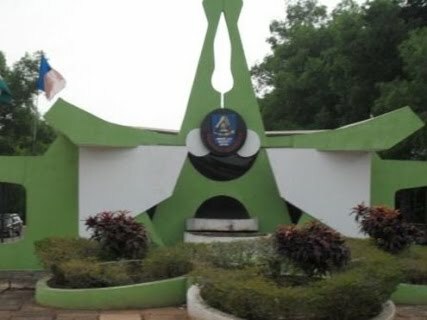 All the students of Ambrose Alli University (AAU), Ekpoma are hereby inform that the the resumption date for the commencement of the 2018/2019 academic session has been announced. We are using this medium to inform all the students of Ambrose Alli University, Ekpoma, that the school management of the institution has announced the date for the resumption of academic activities for First Semester, 2018/2019 academic session. All the staff and students of the above mentioned institution are hereby informed that the continuation of first semester, 2018/2019 academic session shall commence on Sunday, 27th January, 2019, in line with the approved academic calendar (see link below). All the students of the university are to take note of the AAU resumption date and comply accordingly.